Adam Beschizza made the move to America 2 years ago after a successful career as a Jockey in the UK, to try pastures new. 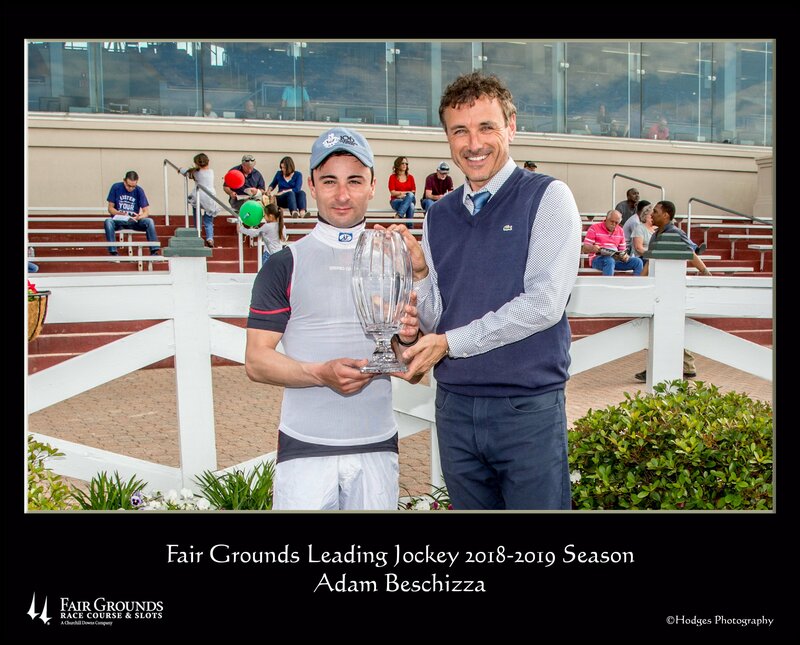 Adam was the meet’s leading rider for the first time in only his second full year of riding at Fair Grounds. Beschizza, 26, won 82 races at the New Orleans oval finishing six wins ahead of James Graham.